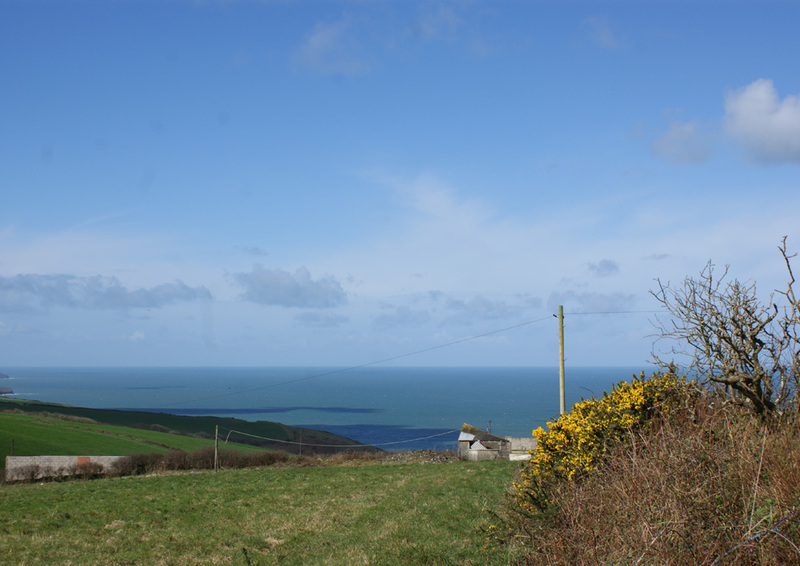 When a small holding in an Area of Outstanding Natural Beauty (AONB) on the North Cornish coast was purchased, the new owners wanted to extend and convert the original buildings to create a new residential property of high quality. 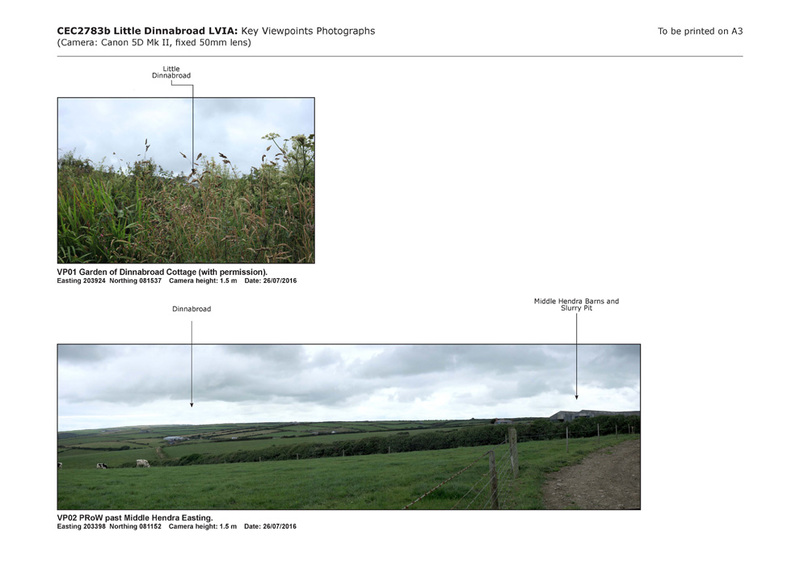 Given the location and sensitivity of the site, gaining planning permission was potentially challenging and CEC were brought in to support the project. Initial discussions with both the client and landscape architects at CEC, established the intention for the Little Dinnabroad design and build to represent a highly sustainable specification. 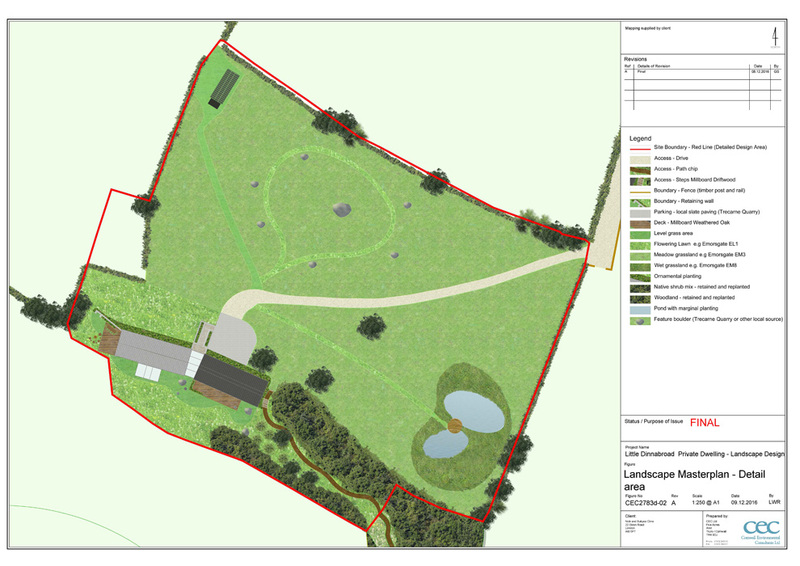 To support the project CEC delivered an ecological survey and report, a Phase 1 Habitat Survey and visual bat survey of the farmhouse and outbuildings, landscape strategy and master planning along with Landscape and Visual Impact Assessment (LVIA). 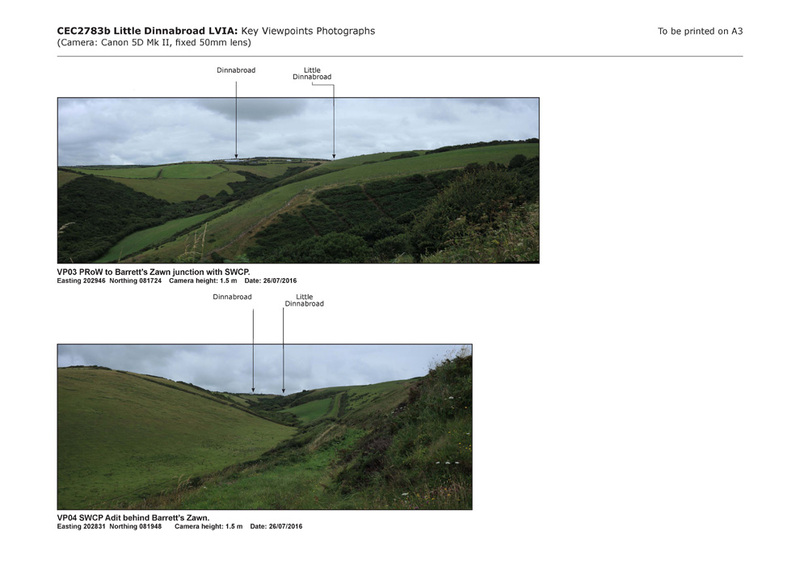 In addition, a Woodland Management Plan was also prepared that would enlarge the woodland on the site and increase the biodiversity, helping the client meet Cornwall Council’s policy requirement for biodiversity enhancement. Ecological information was also fed into the landscape design of the site and actions in the management plan discussed with the landscape architect so that there would be a collaboration of management objectives. 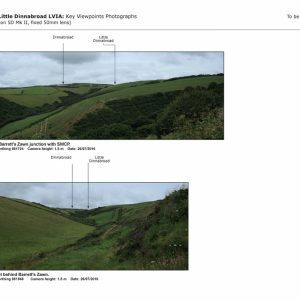 CEC prepared the landscaping proposals drawing on their knowledge of the site and its surroundings gained through the LVIA and Ecological Appraisal processes. The proposals formed an intrinsic part of the application, utilising existing site features as the foundation upon which the scheme creates a series of natural spaces, restoring woodland and meadow habitats, creating new ecological features and providing a landscape for living in. 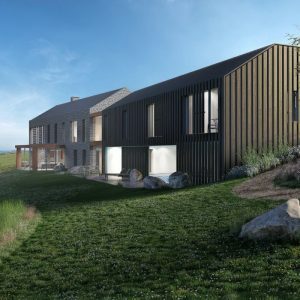 According to lead architect Gavin Woodford of Woodford Architecture, CEC’s work was a key element in securing planning permission for the project. 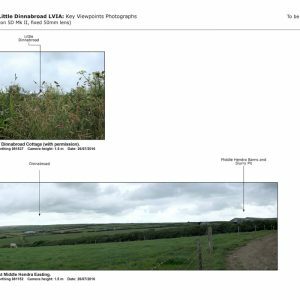 “Our original pre-planning application came back asking for much more detail and thanks to CEC we have created an excellent scheme that really uses the landscape and natural aspects to help enhance the exiting buildings and their surroundings. “The work CEC did was absolutely crucial in helping secure planning permission for the project and it has been a great experience to work with the team. 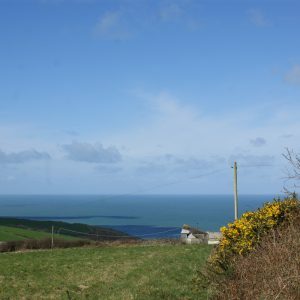 They really understood the issues and needs around the sensitivity of the project and how a development can respond beneficially to the key values of the AONB designation, said Gavin. 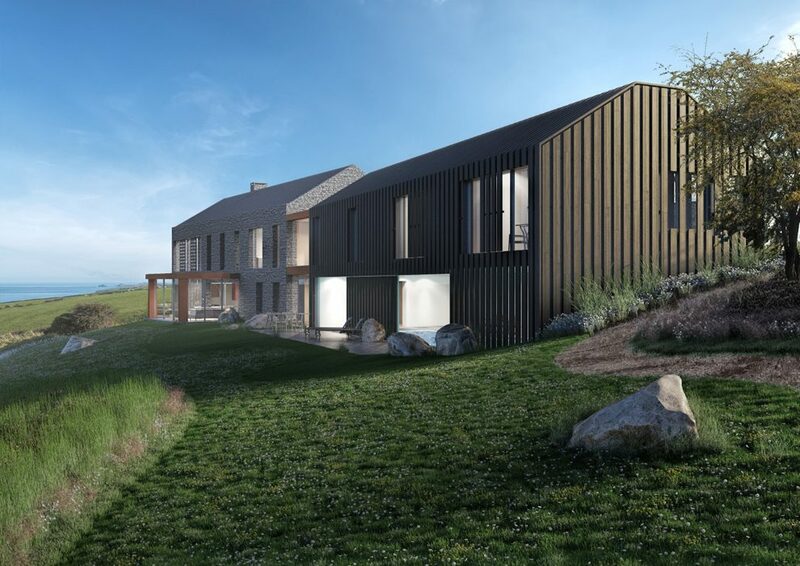 “Having to consider the site’s character and relationship with the wider landscape throughout the design process, CEC’s input has enabled us to create a project which is sensitive to the surroundings balanced with the property owners desire to extend, improve and develop the buildings to create a beautiful, quality home. 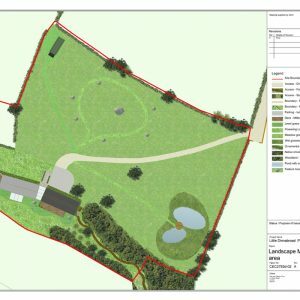 “Not only have we done this but we are going to be enhancing the immediate landscape by increasing woodland on the site, repairing boundary walls and hedges using local materials and establishing a foragers wood where currently there are old poly tunnels, rubbish and debris,” added Gavin.